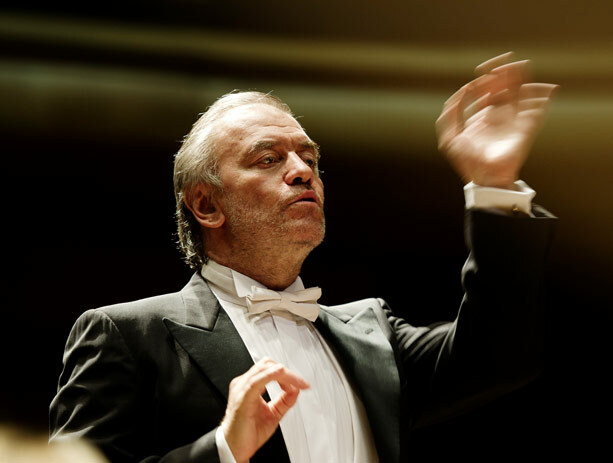 Conductor Valery Gergiev, the Mariinsky Orchestra of St. Petersburg, and five renowned soloists perform Sergei Prokofiev’s Piano Concertos. Written between 1912-1932, Prokofiev’s concertos are seismographs of the volatile 20th century. This is year two of the Mariinsky’s two year residency at BAM.